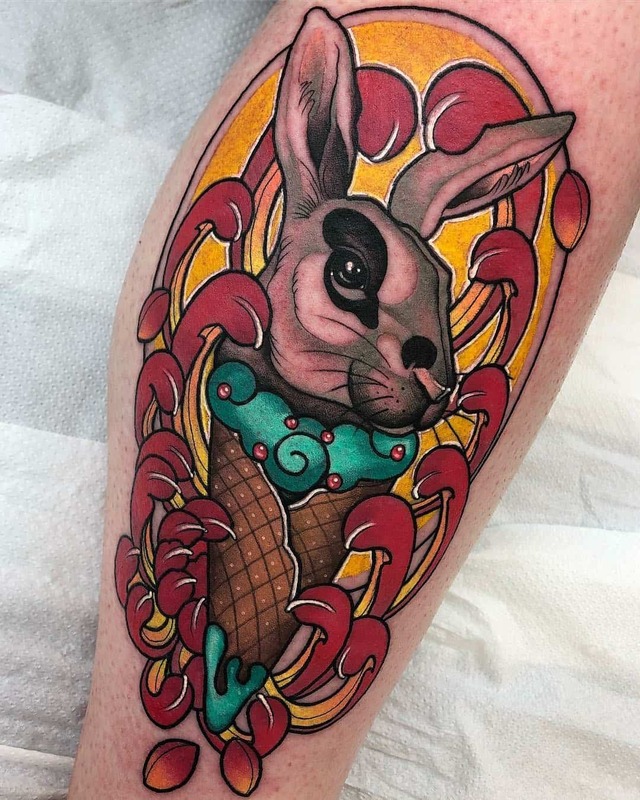 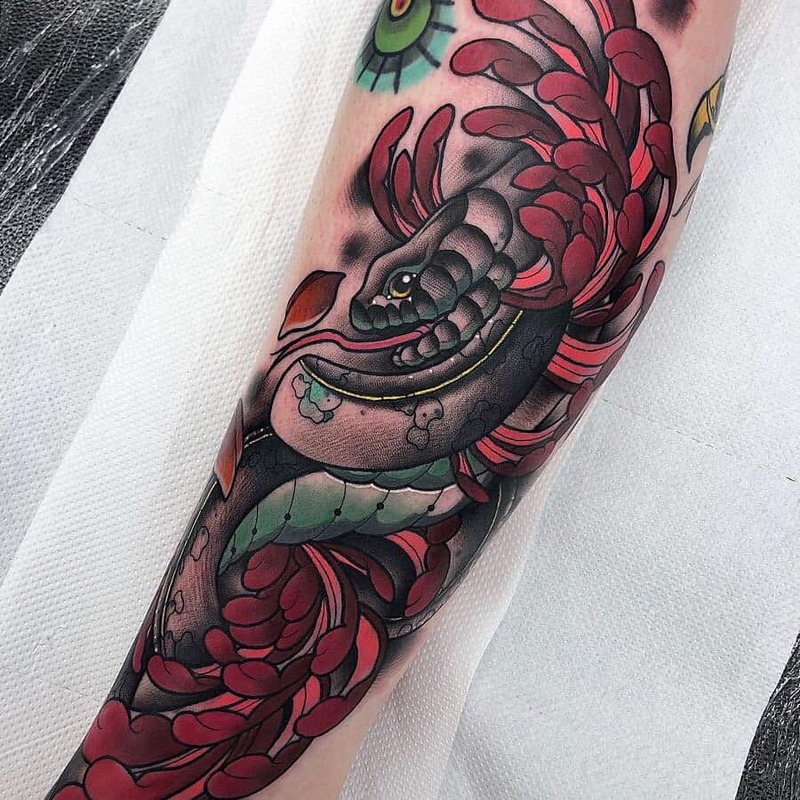 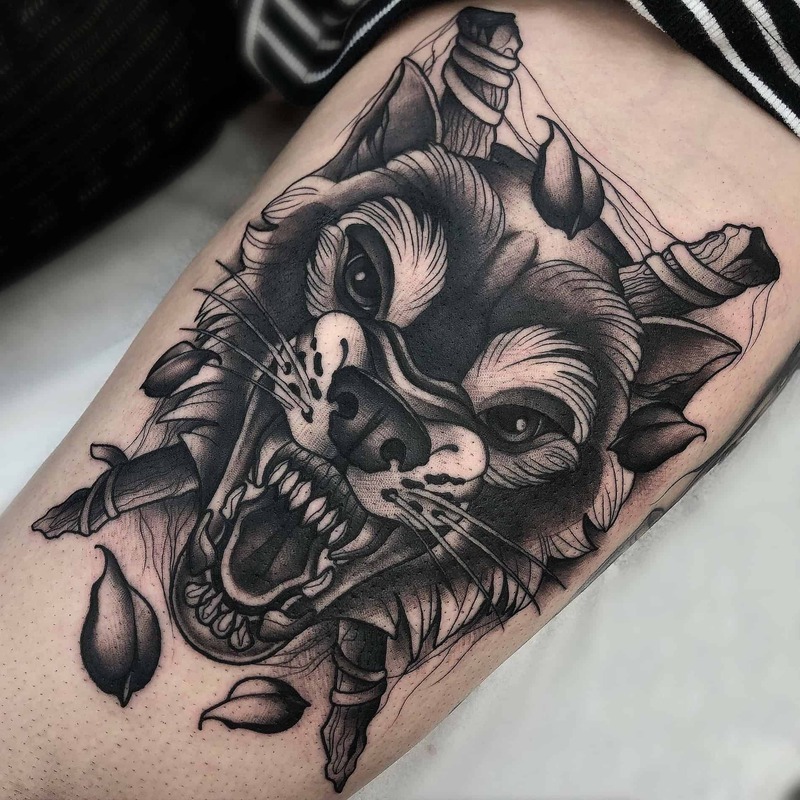 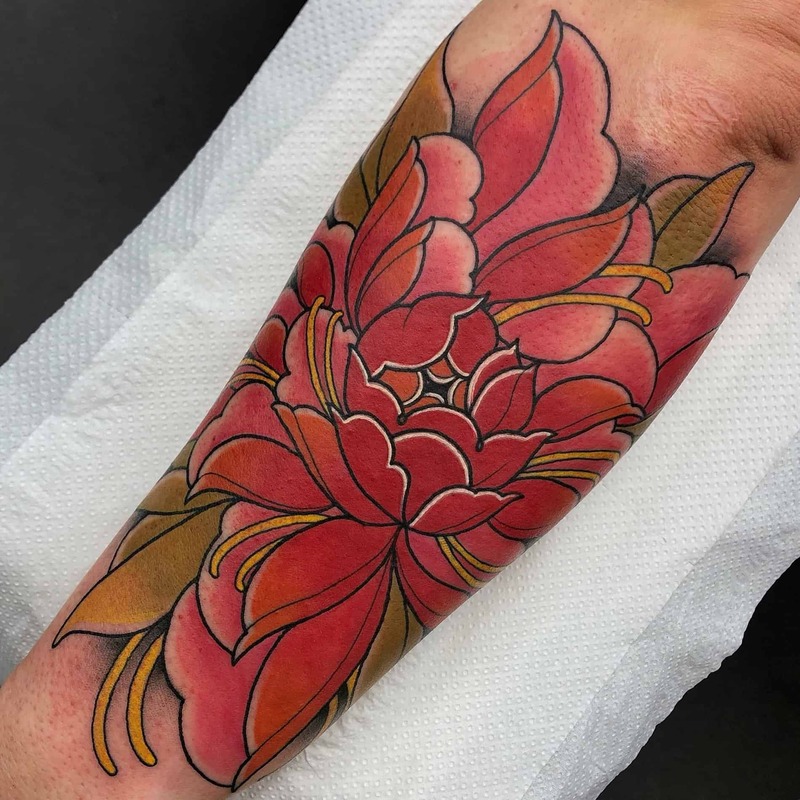 Adriana R. originally started tattooing in her hometown of Girona in Spain. 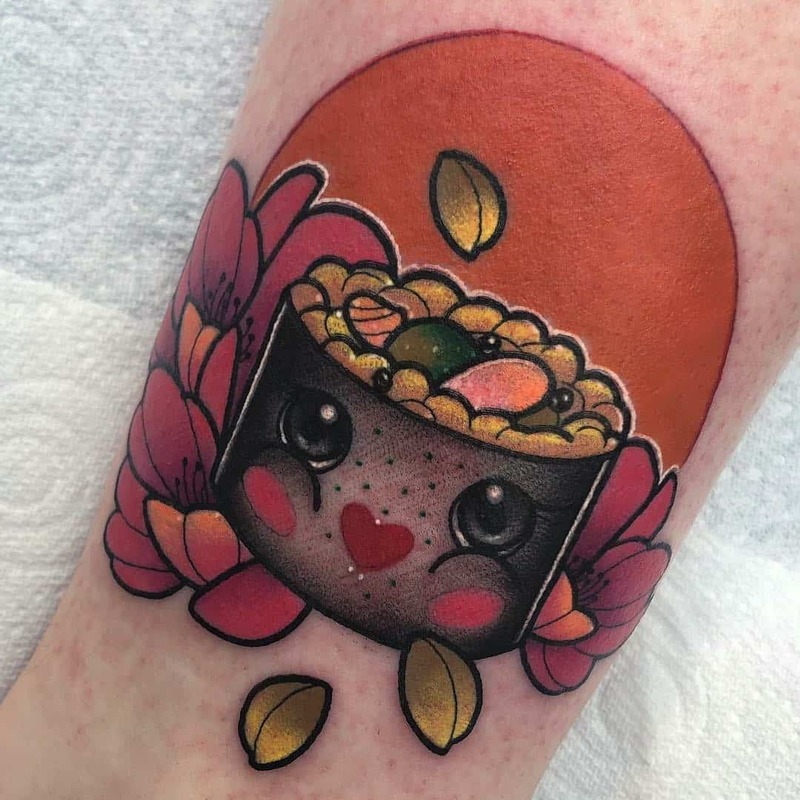 After a holiday in Edinburgh, she loved the City so much she decided to move here permanently to make her dream of becoming a tattoo artist come true. This is where her tattooing career really began to take shape. 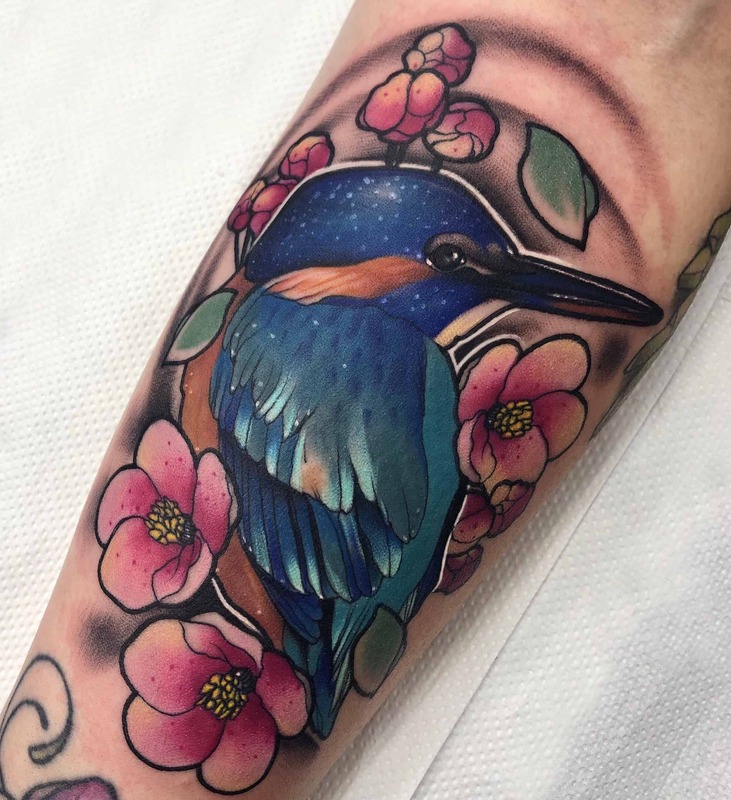 Adriana’s work is phenomenal; bright colours, bold lines, and beautiful content come together to create pieces you literally cannot take your eyes off. 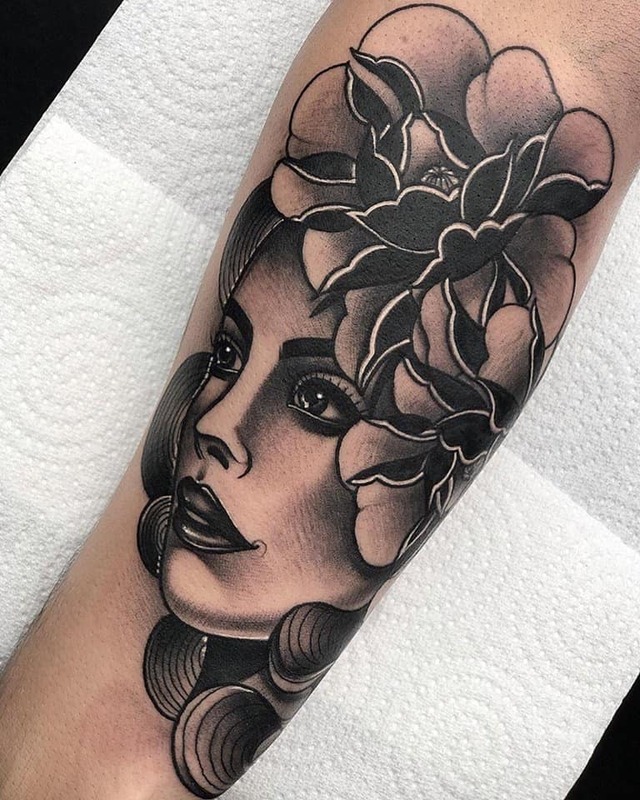 But if colour is not your thing her black and grey style tattoos are equally stunning. 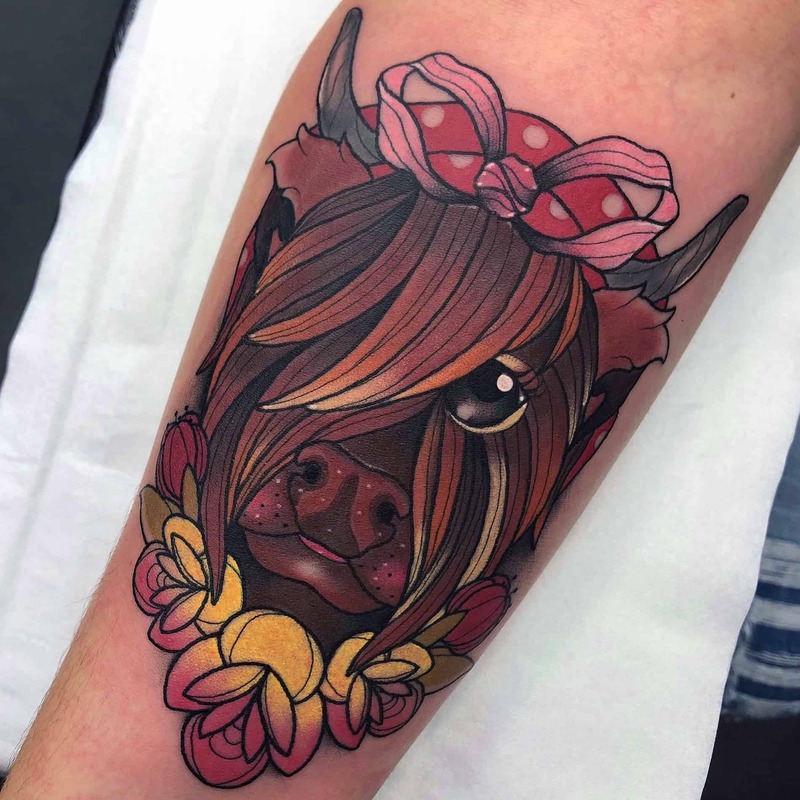 Her neotraditional style contains influential elements of classical Art Nouveau as well as a strong leaning towards her natural surroundings which made her fall in love with Scotland in the first place. 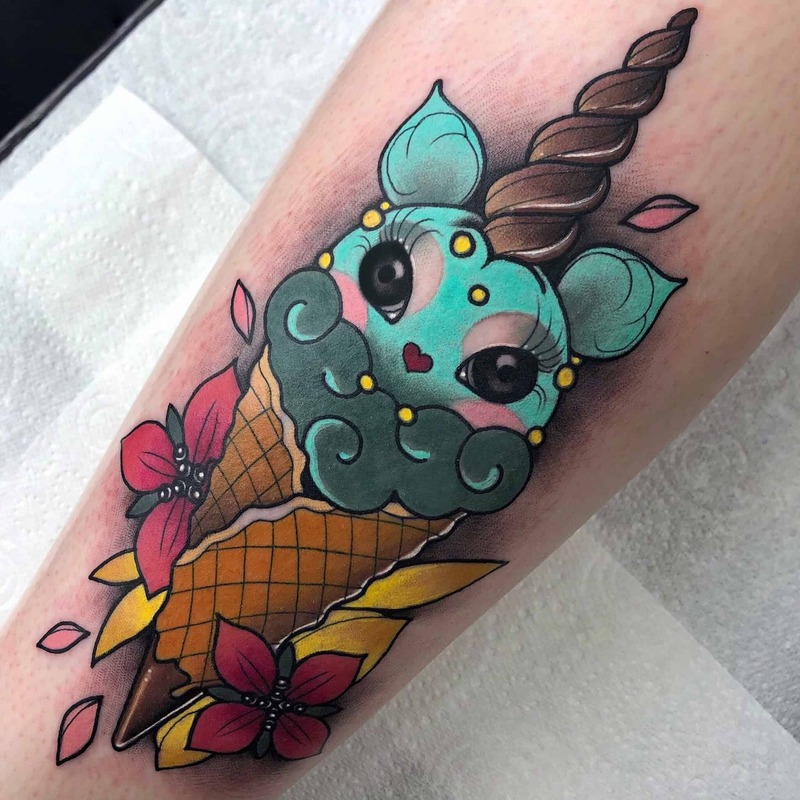 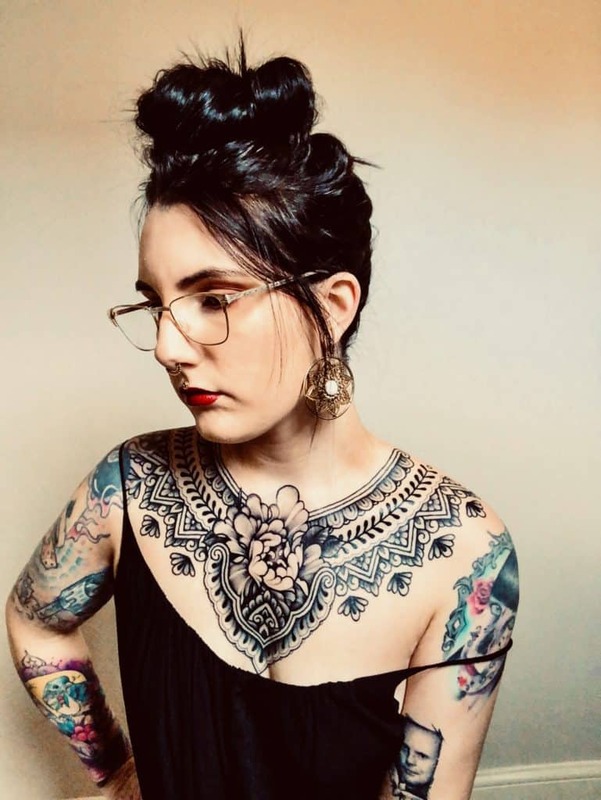 She will always give her customers a unique vintage color touch and a very personalized vision of their own ideas, making from every tattoo a new way of discovering herself.